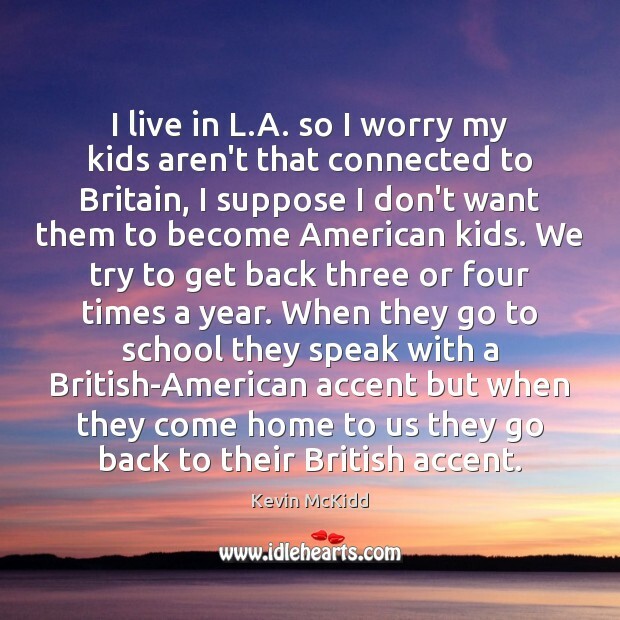 Quotations about American Kids. Quotes to stimulate mind and drive action! Use the words and quote images to feed your brain inspiring things daily! 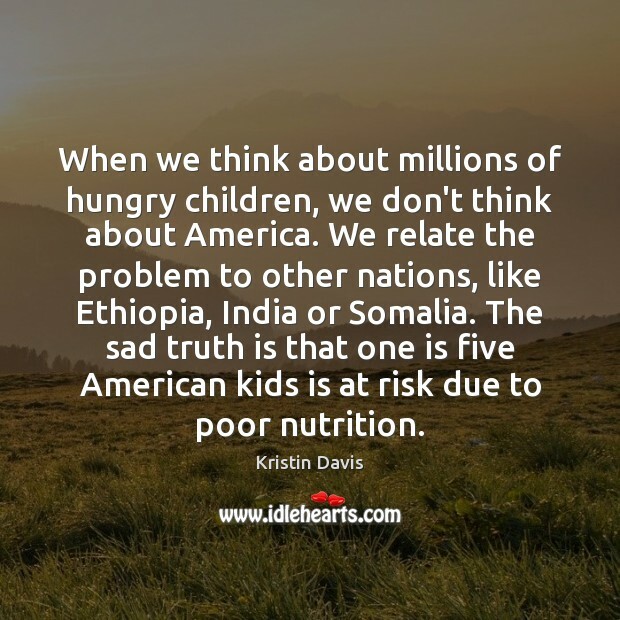 When we think about millions of hungry children, we don't think about America. We relate the problem to other nations, like Ethiopia, India or Somalia. The sad truth is that one is five American kids is at risk due to poor nutrition. 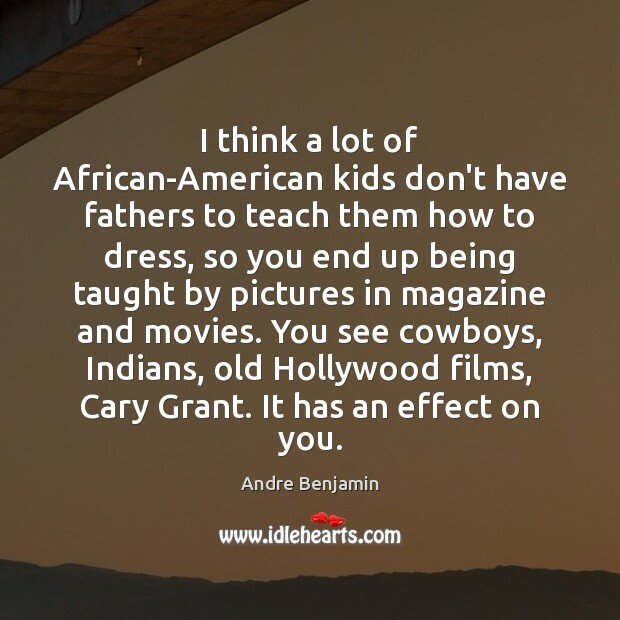 I think a lot of African-American kids don't have fathers to teach them how to dress, so you end up being taught by pictures in magazine and movies. You see cowboys, Indians, old Hollywood films, Cary Grant. It has an effect on you. 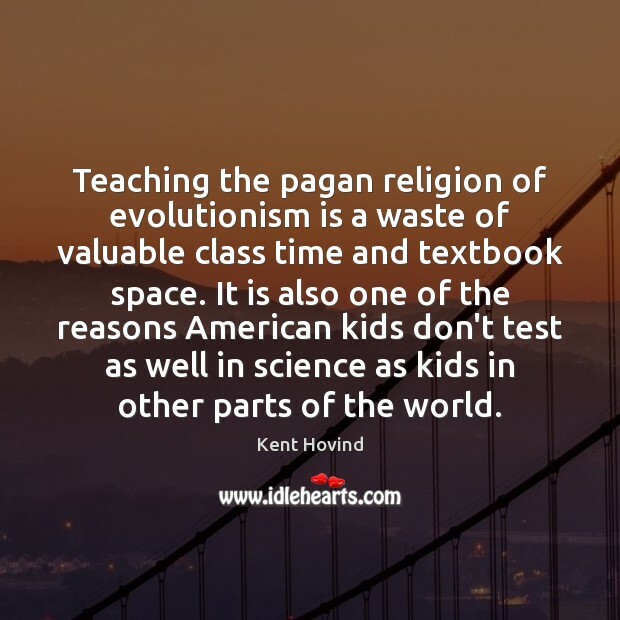 Teaching the pagan religion of evolutionism is a waste of valuable class time and textbook space. 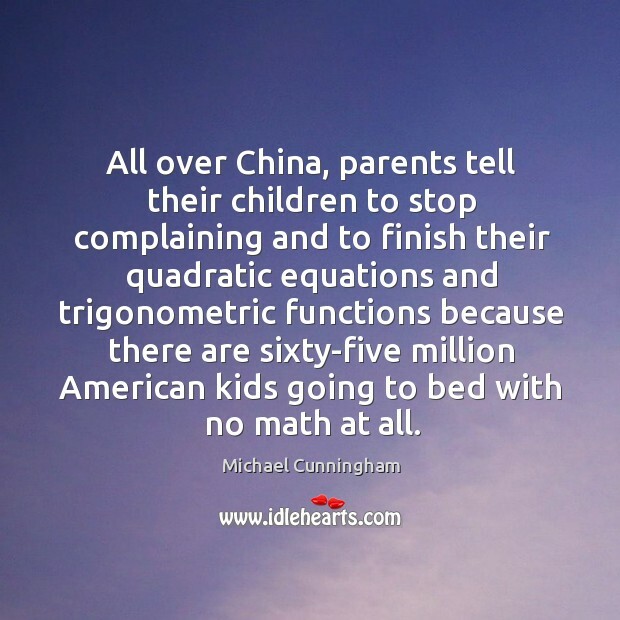 It is also one of the reasons American kids don't test as well in science as kids in other parts of the world. When I think back, I felt like I had the life that a lot of white American kids grew up with in the suburbs in the States. 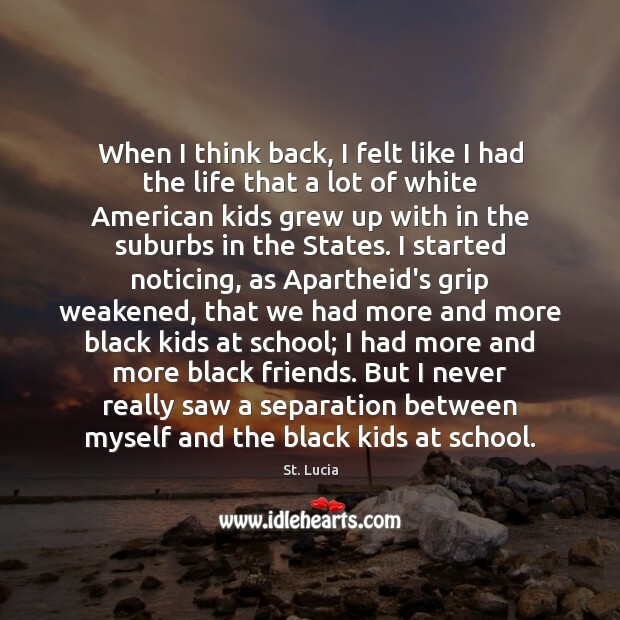 I started noticing, as Apartheid's grip weakened, that we had more and more black kids at school; I had more and more black friends. But I never really saw a separation between myself and the black kids at school. 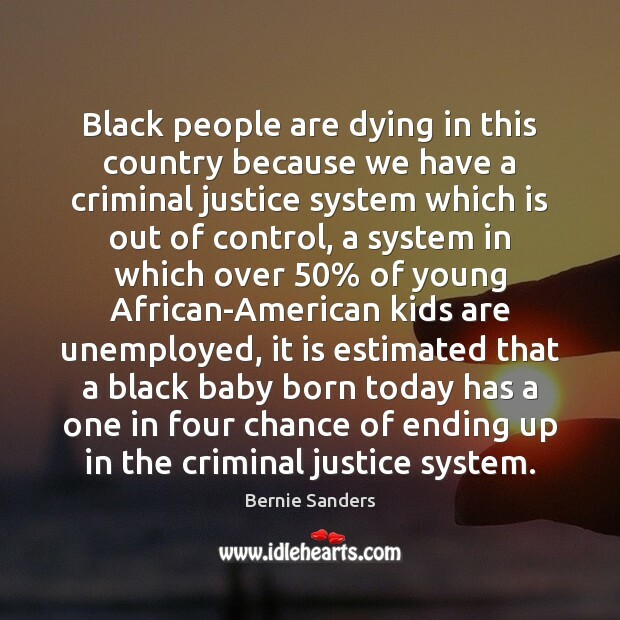 Black people are dying in this country because we have a criminal justice system which is out of control, a system in which over 50% of young African-American kids are unemployed, it is estimated that a black baby born today has a one in four chance of ending up in the criminal justice system. 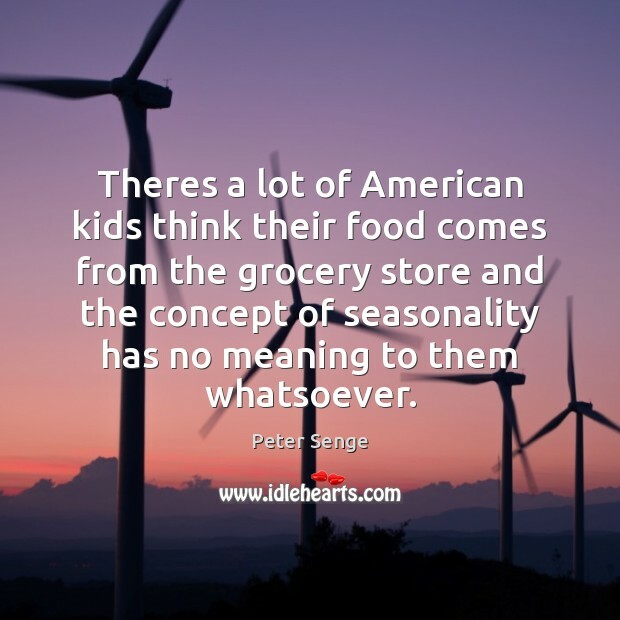 Theres a lot of American kids think their food comes from the grocery store and the concept of seasonality has no meaning to them whatsoever. 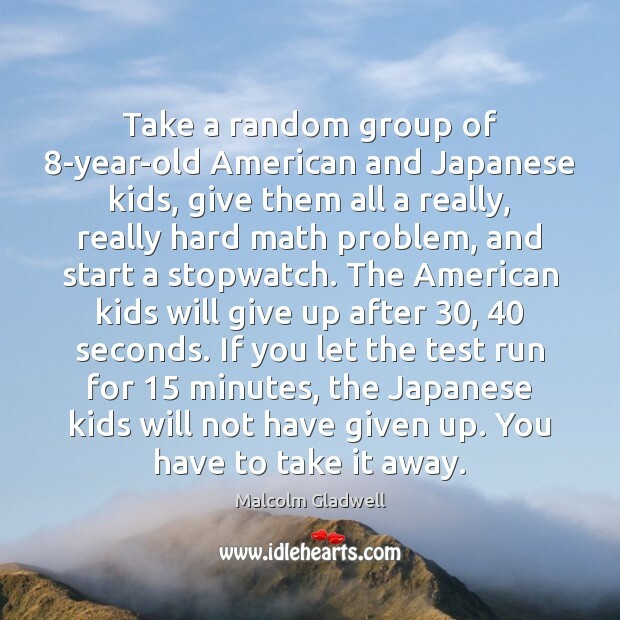 Take a random group of 8-year-old American and Japanese kids, give them all a really, really hard math problem, and start a stopwatch. The American kids will give up after 30, 40 seconds. If you let the test run for 15 minutes, the Japanese kids will not have given up. You have to take it away. In the middle of the last century there was a reason to go to war. This time around the war was a really bad idea and I think the only people that benefited from it were Halliburton and people that made money from it, but that's not an excuse to have a war. 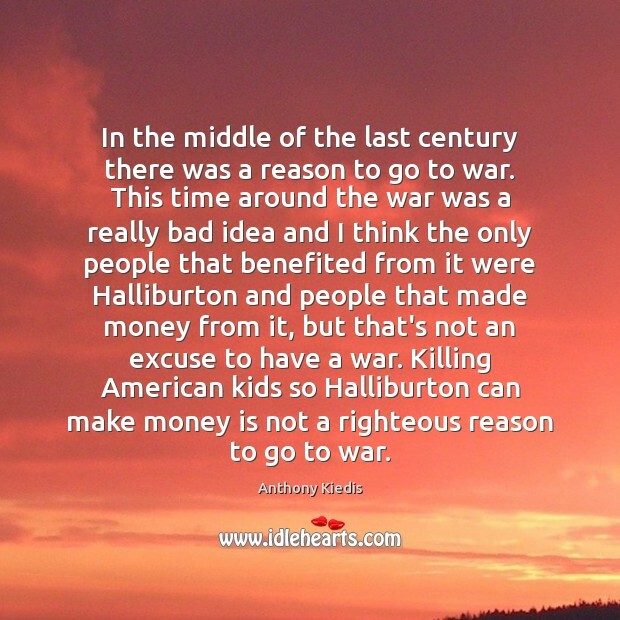 Killing American kids so Halliburton can make money is not a righteous reason to go to war. I think there's a pride of what a real American can be. I mean, I'm a transplant, but I've got American kids and an American wife, and when I go back to England I feel more like an American, the way I look at the world, is more from an American perspective at this point. 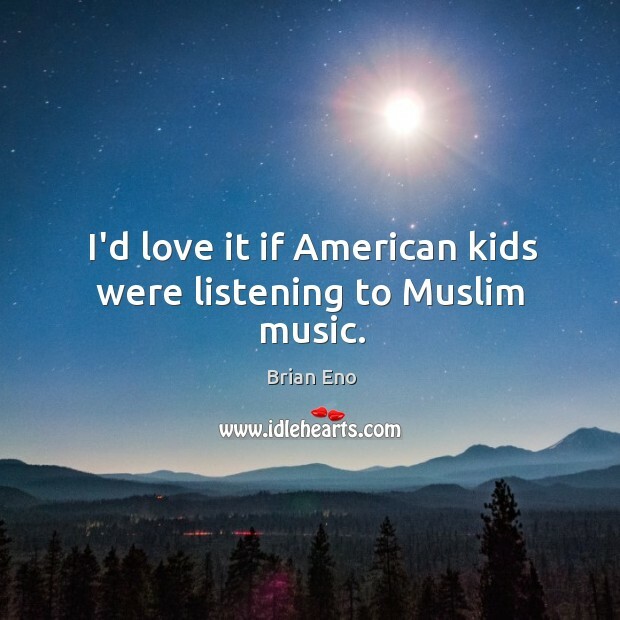 I've traveled every state 30 or 40 times, and have met an amazing array of people, and I have found Americans to be among the most kind and tolerant people I have ever met. I don't do stuff to be a star. 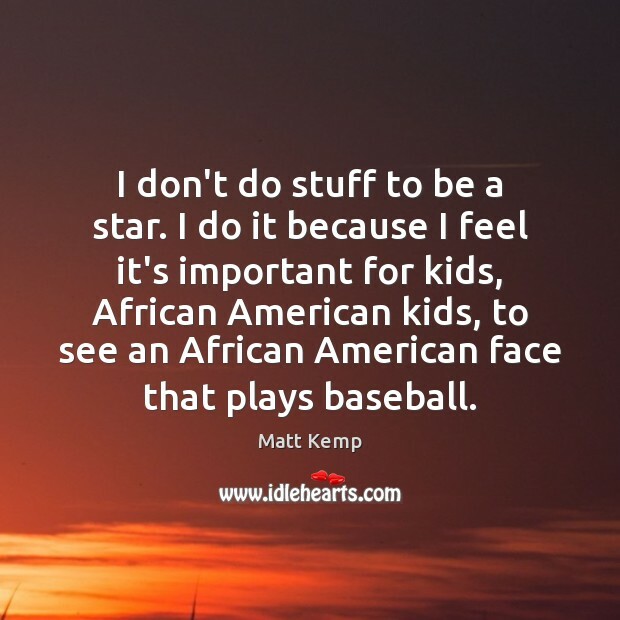 I do it because I feel it's important for kids, African American kids, to see an African American face that plays baseball. 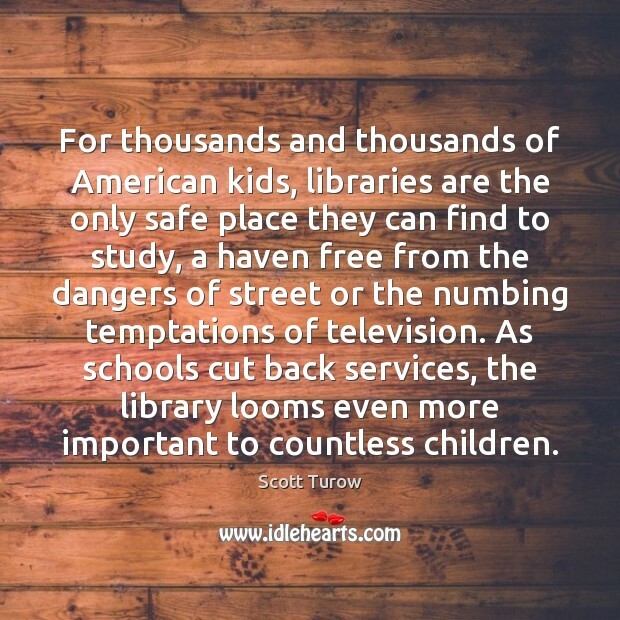 For thousands and thousands of American kids, libraries are the only safe place they can find to study, a haven free from the dangers of street or the numbing temptations of television. As schools cut back services, the library looms even more important to countless children. In the US, the problem is primary and secondary education. 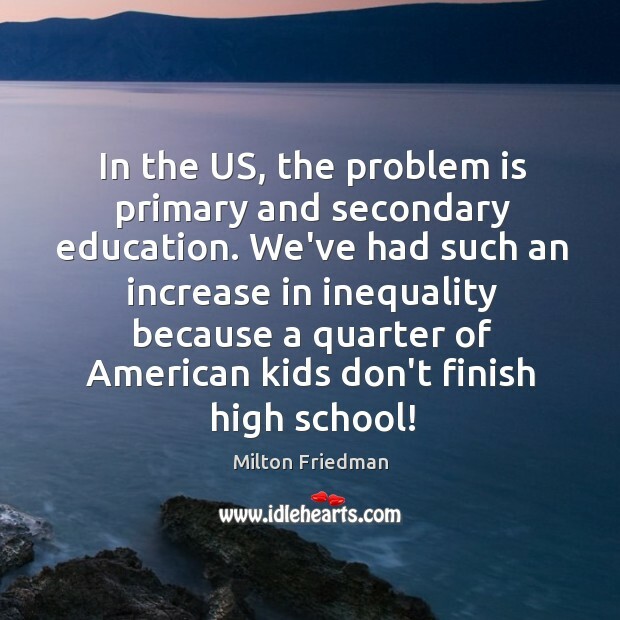 We've had such an increase in inequality because a quarter of American kids don't finish high school! In the United States, the average is two children per family, while in Africa it is five children per family. On the surface, the statistic seems to indicate that Africans are having way too many kids and are taxing the Earth's resources, while American kids are born into families who are able to take care of them. However, the average American child consumes roughly the same resources as fifteen African children. 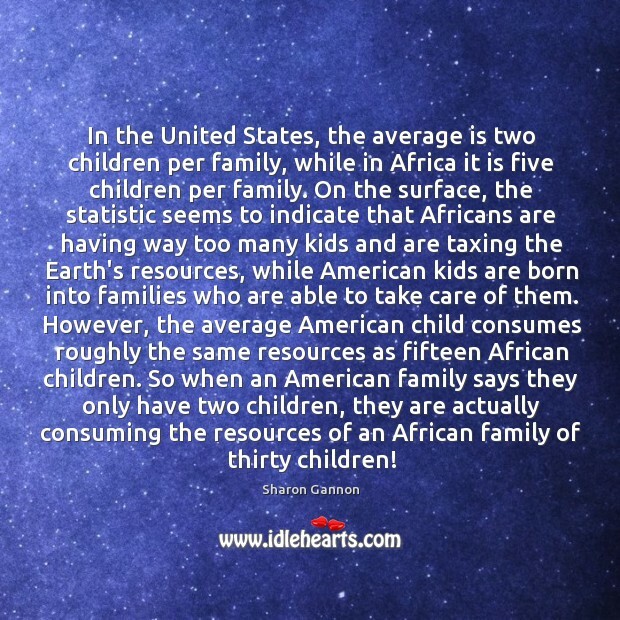 So when an American family says they only have two children, they are actually consuming the resources of an African family of thirty children!